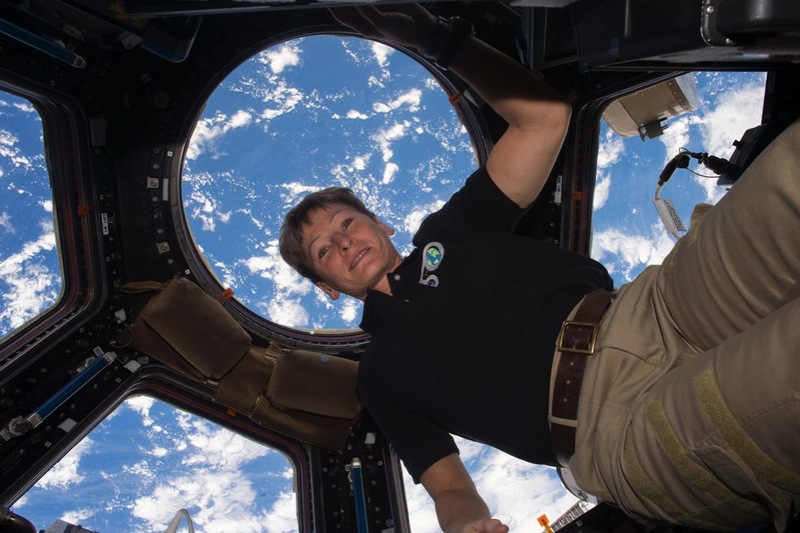 Record-Setting NASA Astronaut Peggy Whitson Retires #NASA « Adafruit Industries – Makers, hackers, artists, designers and engineers! NASA astronaut Peggy Whitson, who holds the U.S. record for most cumulative time in space, is retiring from the agency, effective Friday. See more! and see Peggy A. Whitsons full bio here!